December 28 is Nash Grier‘s birthday, and in lieu of gifts, the social media star is asking his fans to enter into a charitable contest he has launched. Grier has set up a campaign through Prizeo, through he hopes to raise $125,000 to support The Thirst Project‘s mission in Africa. Like other Prizeo campaigns, Grier’s Thirst Project fundraiser is a raffle that offers an exclusive reward to a single winner. Backers purchase entries into the contest and all of the income from those sales goes to charity. Ultimately, one of Grier’s fans will receive the opportunity to join him on a trip to Africa, where the will work with the Thirst Project to build wells for communities that have limited access to clean drinking water. Prizeo has emerged as a valuable tool that can help YouTube stars use their valuable influence in order to make a positive difference in the world. Besides Grier, other creators who have launched their own campaigns on the site include Tyler Oakley and Chris O’flyng. 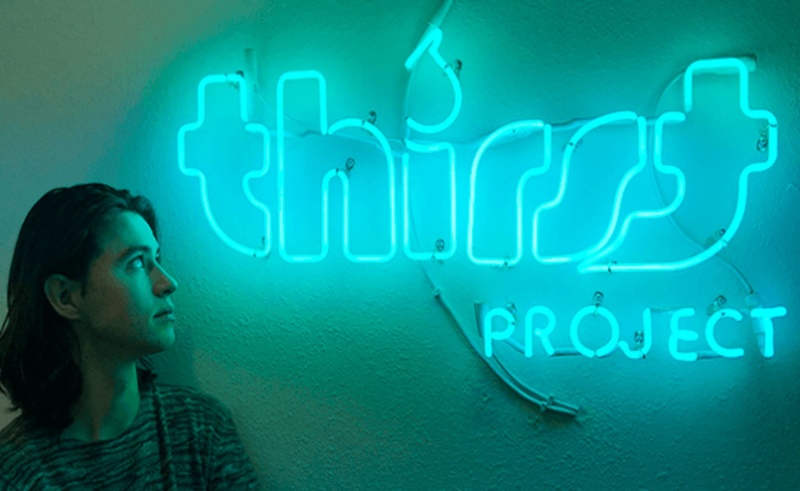 Grier is also one of several digital stars to support the Thirst Project. In 2015, Connor Franta organized his own fundraiser supporting to organization. Like Grier, he launched that initiative on his birthday.